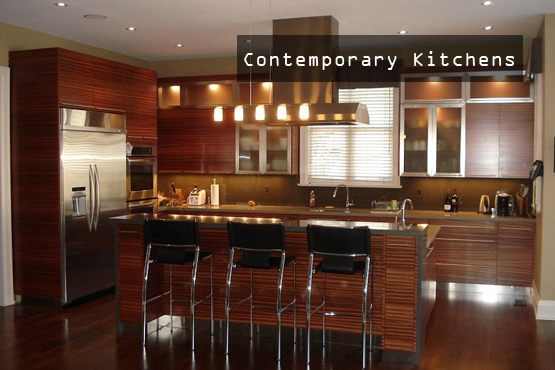 Specializing in Cabinets, Wall Units, Bars, Home Theaters, Furniture in Etobicoke, Toronto, Mississauga area. 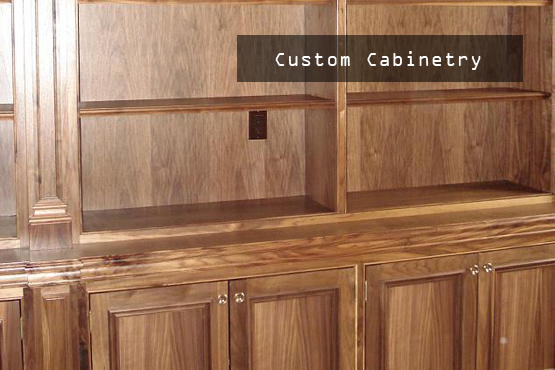 Few things bring warmth and comfort to a home like finely done woodwork. The rich look of exquisitely finished wood can pull a room together to make a house feel like a home. 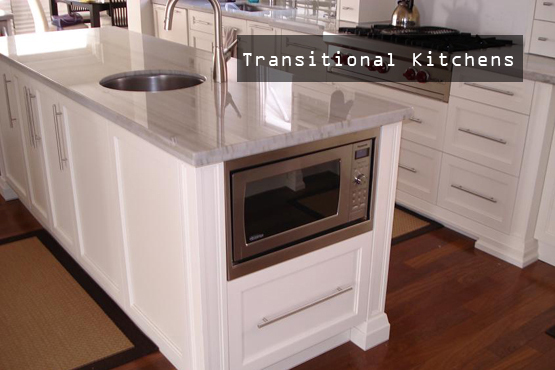 Luckily, for the Toronto, Mississauga and Etobicoke areas, Imperial Custom Millwork and Kitchens LTD is here to make the custom woodwork you desire. We can create a piece to match your exact specifications or work with you to design a piece that matches your wants and tastes. 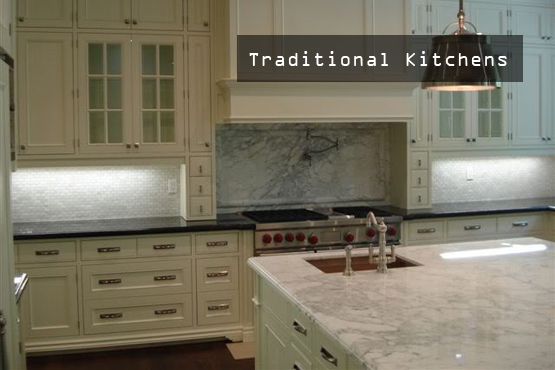 At Imperial Custom Millwork and Kitchens LTD we're committed to our Toronto, Mississauga and Etobicoke clients and our handcrafted work. 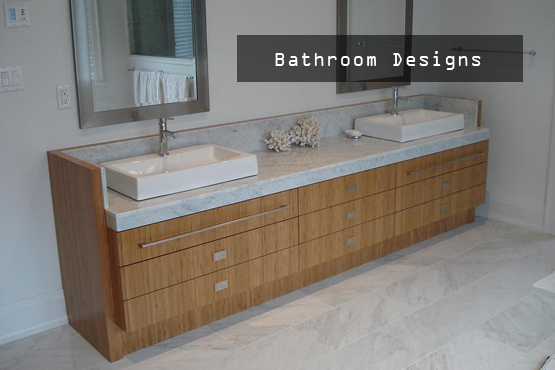 We emphasize attention to detail, distinctive and insightful designs, and the finest quality materials and craftsmanship. From the first pencil lines on the design paper to the last look at the level to ensure that the piece is installed perfectly, the greater area of Toronto, Mississauga and Etobicoke can rely on Imperial Custom Millwork for quality service as fine as our products. Please look at the rest of our website to see just how much we offer.